About 100 trillion neutrinos pass through you every second zipping through your skin, blood vessels, and organs before carrying onward unscathed. Don’t worry though! Neutrinos are so insanely tiny that they’re described as a “point particle” – they’re a particle, but they basically occupy zero space because physics is weird like that. A proton is 0.0000000000017 millimeters wide, and a proton is 1836 times more massive than an electron. An electron is so small that it is considered a “point particle” as well. 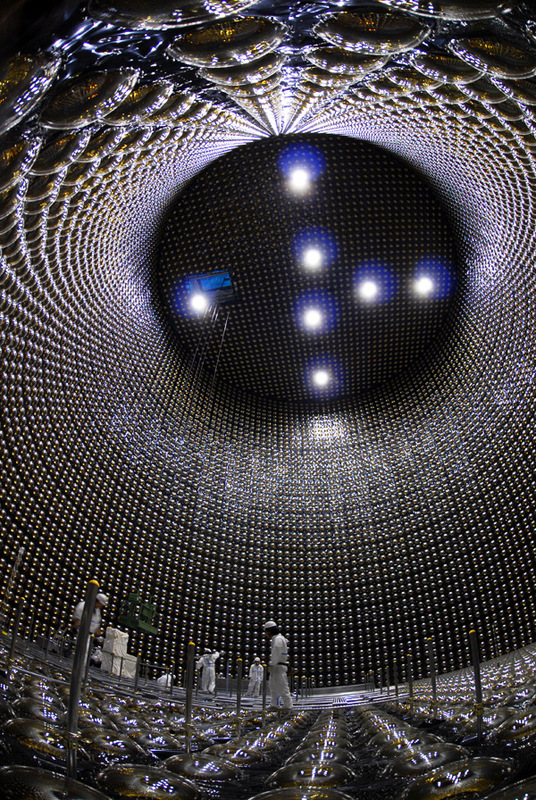 Neutrinos are so energetically tiny that they’re nearly impossible to detect. 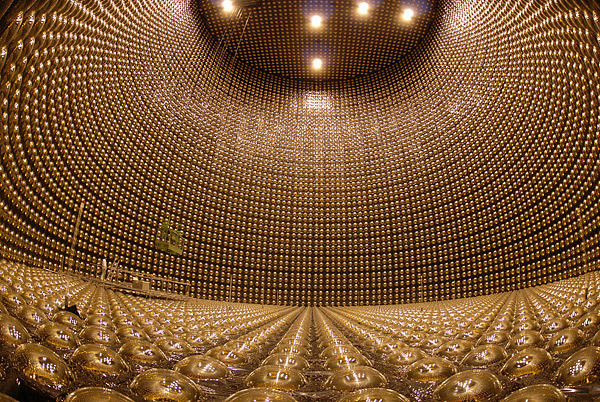 The picture is of the Super Kamiokande in Japan, the world’s premiere neutrino detector. Since neutrinos travel through EVERYTHING it was built 3,330 ft underground in order to isolate them from other phenomena. When in operation it is filled with 12.5 million gallons of heavy water (deuterium). The neat looking bubbles on the walls are photomulipliers that detect when a neutrino collides with a heavy water molecule. These photomultipliers are so sensitive that all we need is a single neutrino to hit a single molecule of water. that’s it. Mission successful. You’d think it wouldn’t be that hard, but neutrinos are the true ninjas of the universe. There are 127,000,000,000,000,000,000,000,000 molecules of H2O in a single gallon of water, and there are 12.5 million gallons of heavy water in that tank. With over ten thousand trillion neutrinos (ponder that number for a moment) passing through the Super Kamiokande EVERY SECOND you’d think we’d be detecting a lot of activity, but we aren’t, which has given neutrinos the nickname “The Ghost Particle” – although, I still prefer “The Ninja Particle”. 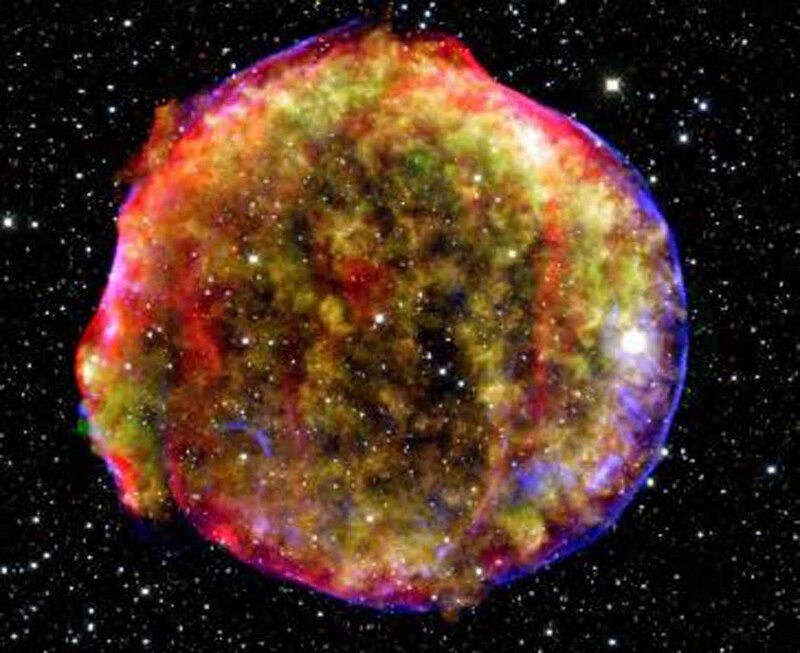 The Super Kamiokande most successful day was in 1987 when the shockwave from a supernova explosion in the Large Magellanic Cloud (a small galaxy orbiting the Milky Way) reached Earth. 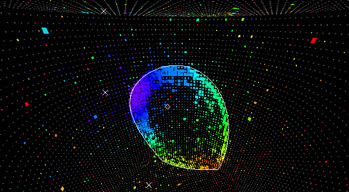 19 neutrinos out of the billion trillion trillion trillion trillion neutrinos that passed through were detected! 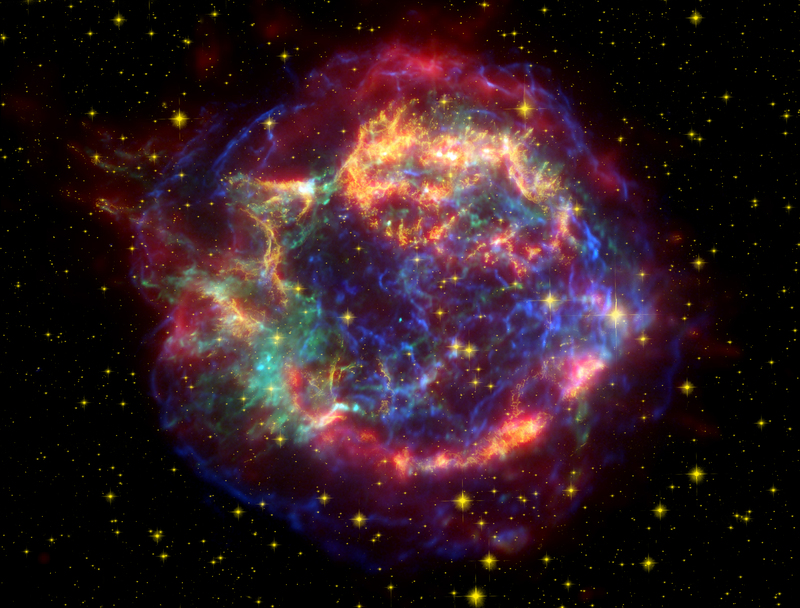 This week, an entire new class of Supernova was discovered by analyzing light from a star that exploded 10 billion years ago. 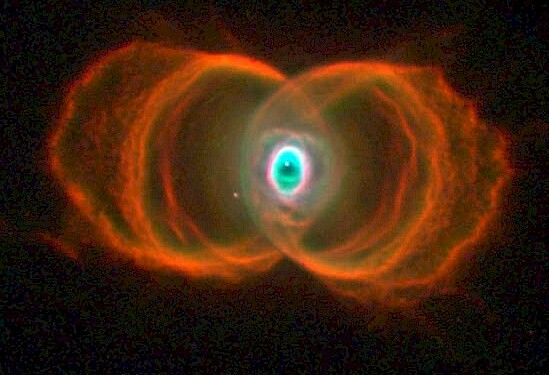 This means a single photon of light began its journey to our eyes 10 billion years ago. It was created in the crucible of the most powerful explosion in the universe – over 100 times more powerful than the previous record-holder. The power of the previous record? Several octillion (it’s a real number I swear) nuclear warheads igniting in synchrony. 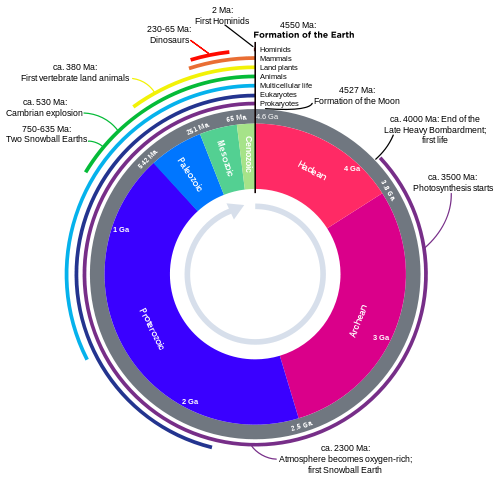 The majority of the life of the universe unfolded during this photons travels. It traveled through dust clouds birthing stars, across entire galaxies, surviving the vast, empty, cold void between galaxies for 10 billion years before ending its life by traveling through your tiny pupil, and exciting nerves in your cornea. 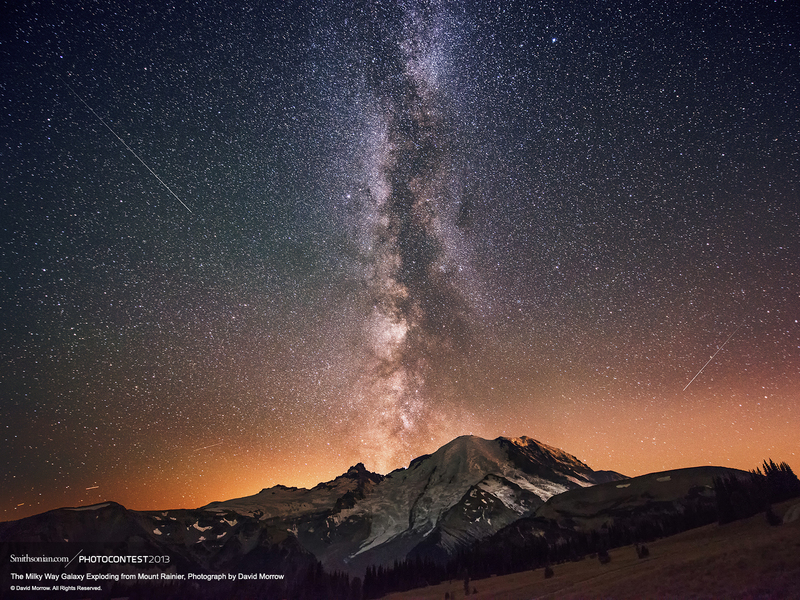 It takes our solar system approximately 240 million years to orbit the Milky Way Galaxy, an event known as a galactic year. If you went back just one galactic year, then flowers would not yet exist; in fact, you would still have to wait another 100 million years before the first flower bloomed. 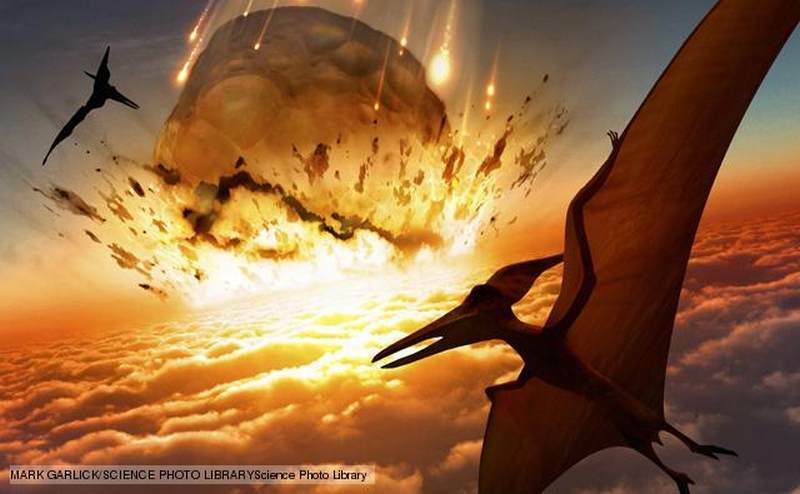 Dinosaurs had life pretty good for 135 million years (~½ a galactic year) before an extinction event carved the way forward for mammals and birds to proliferate. 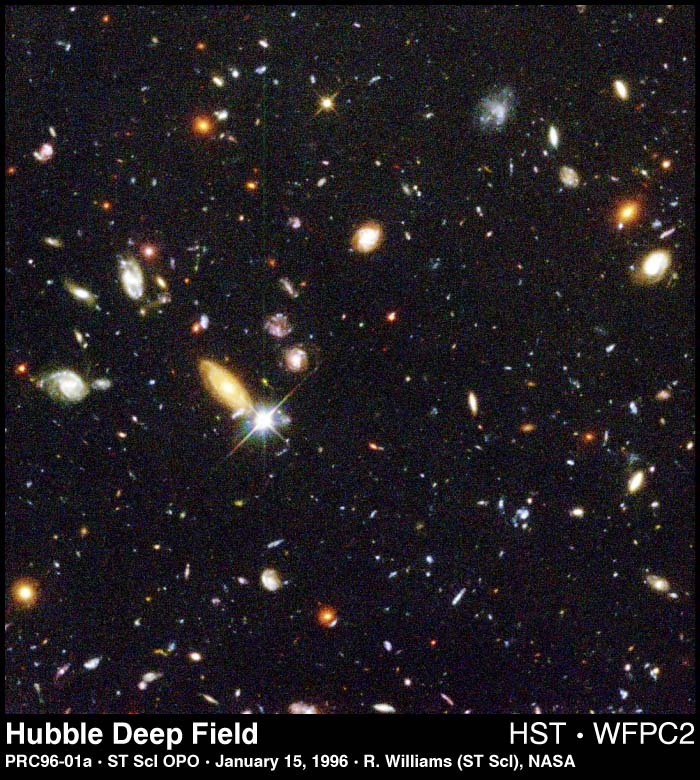 Humans have existed for 1/100 of a single galactic year, and agriculture has existed for 0.0000417 galactic years. 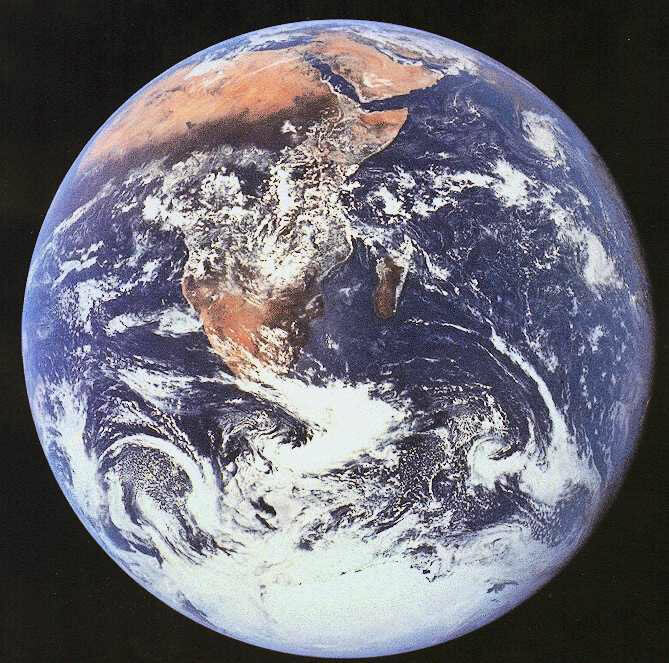 What will the biological diversity of Earth look like when it returns to its current celestial position? 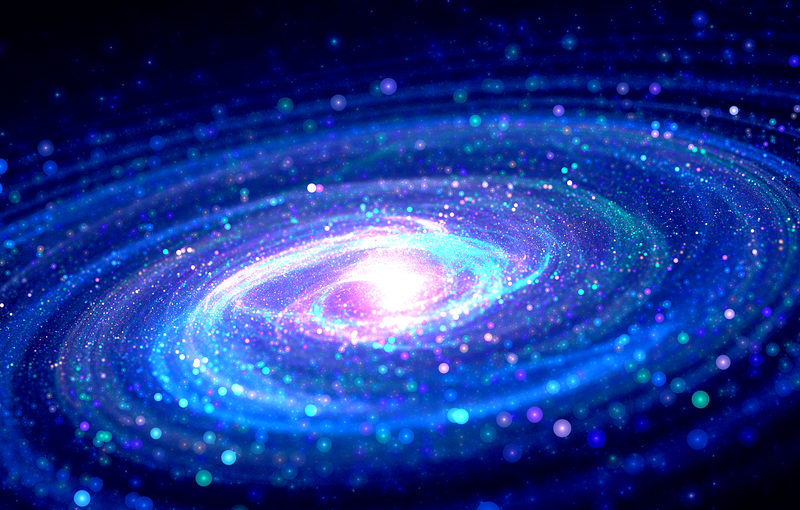 Dinosaurs, flowering plants, birds, and mammals had yet to evolve 1 galactic year ago, and the entirety of agricultural history has existed for the equivalent of 22 galactic minutes, or 0.015 galactic days.